Because we get outdoors more often we also get exposed to sunshine more often. 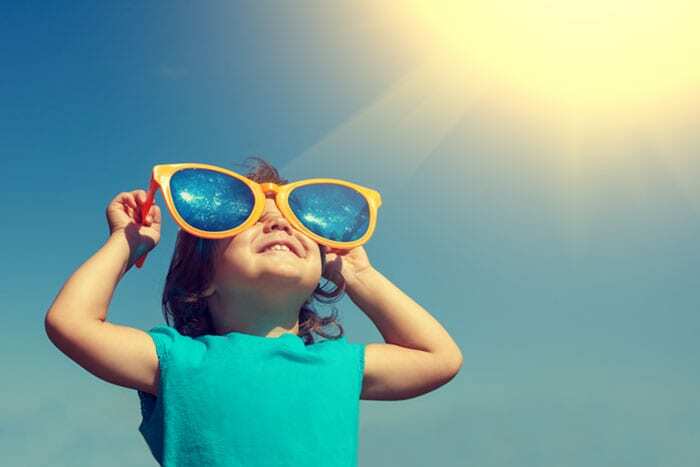 Read below to see what the National Center for Disease Control (CDC) has to say about sun safety in the summer. You can reduce your risk of skin damage and skin cancer by seeking shade under an umbrella, tree, or another shelter before you need relief from the sun. Your best bet to protect your skin is to use sunscreen or wear protective clothing when you’re outside—even when you’re in the shade. How sunscreen works. Most sun protection products work by absorbing, reflecting or scattering sunlight. They contain chemicals that interact with the skin to protect it from UV rays. All products do not have the same ingredients; if your skin reacts badly to one product, try another one or call a doctor. Pathways to SmartCare is the Wellness Division of American HealthCare Group. We serve a variety of groups like Schools, Employers and Affordable Housing residents through Supportive Services. We created Pathways to SmartCare to address the human aspect of controlling health care costs. We aim to empower group members to “Make Smart Choices” with their health care dollars.